In New Brunswick, the minister of education is responsible for administering the Education Act. The Act states that children from five to 18 years of age must attend school (section 15) unless the minister is satisfied that the child is under “effective instruction elsewhere” (section 16). 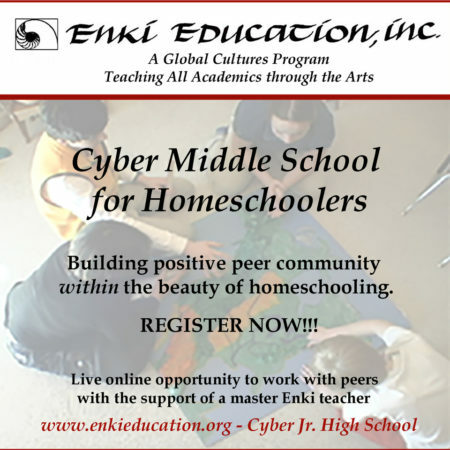 Ensure that the home schooling option is right for the family. Apply each year for a home schooling exemption. Establish a regular evaluation and record-keeping habit. Prepare for the student’s eventual return to the public school system, post-secondary education or the work world.